We’re raising the bar for high standards. At CMI, we have developed innovative practices that have allowed us to refine the current standards for important facets of the manufacturing process. As a result, our product quality speaks for itself. 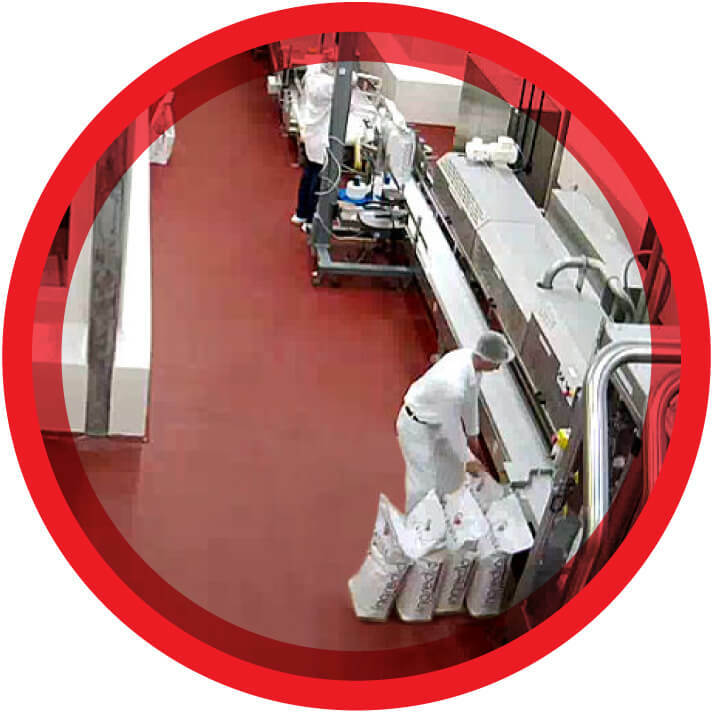 Our milk plant is: Grade A, OU Kosher, Halal, Certified SQF Level III, USDA approved, and Sedex® approved. Our milk quality exceeds EU standards and is 100% animal welfare compliant. 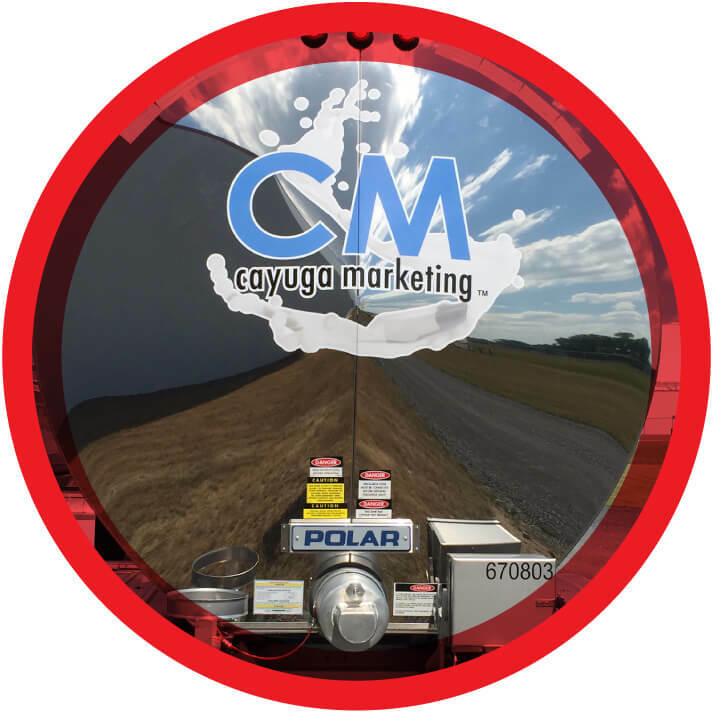 Milk from Cayuga Milk Ingredients’ farms is tested for antibiotic residues, unloaded, pumped into holding tanks, and stored at less than 36°F. The milk is processed within 24 hours. 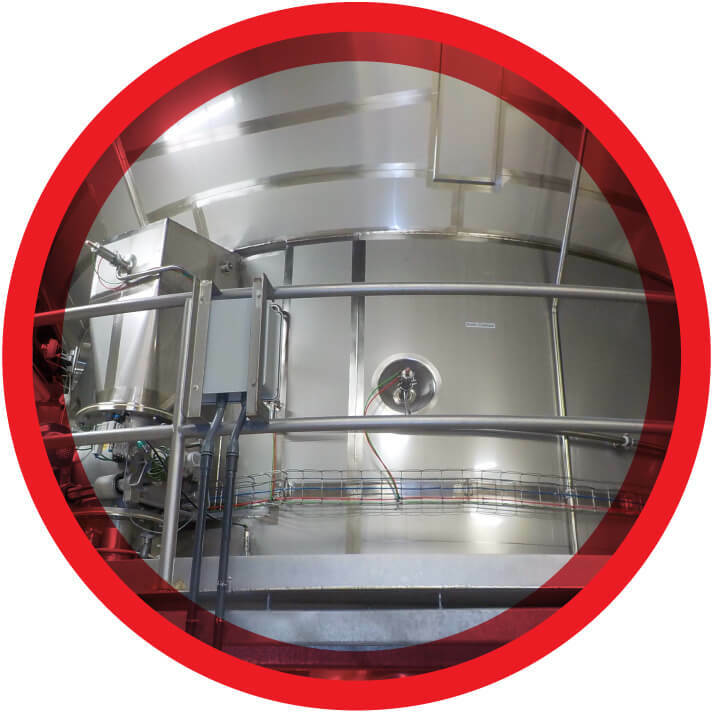 Our state-of-the-art separation system enables us to control multiple aspects of the process to provide our customers with consistently high-quality milk ingredients for their specific applications. 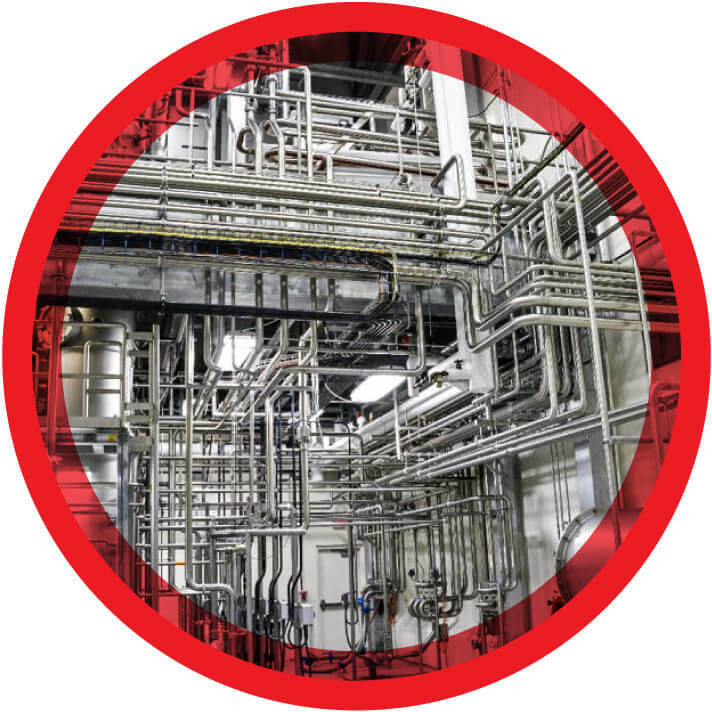 At CMI, our system ensures that our milk reaches and maintains the appropriate pasteurization temperature for the appropriate time period before continuing to the next step of production. 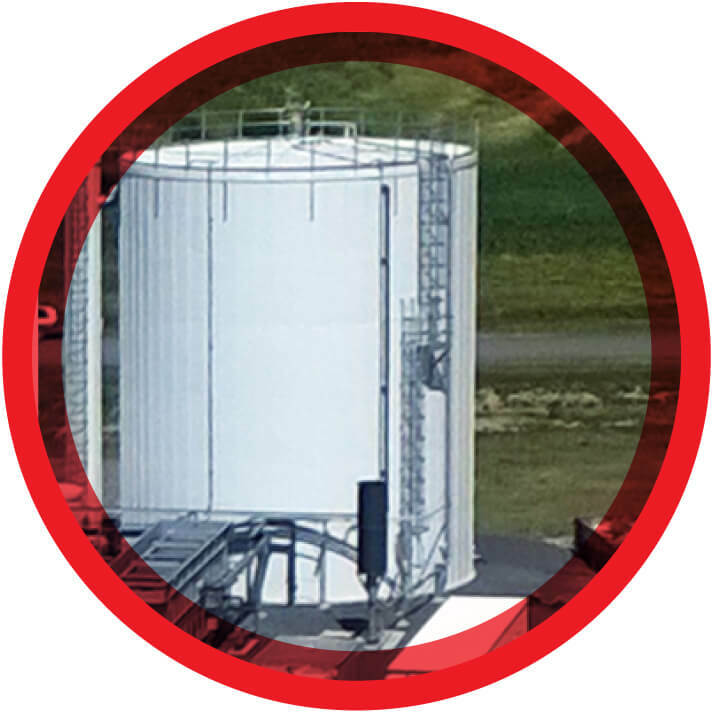 Our filtration system ensures the purity and high quality of our milk ingredients, while also enabling us to maximize their nutritional value and unique functional profile. 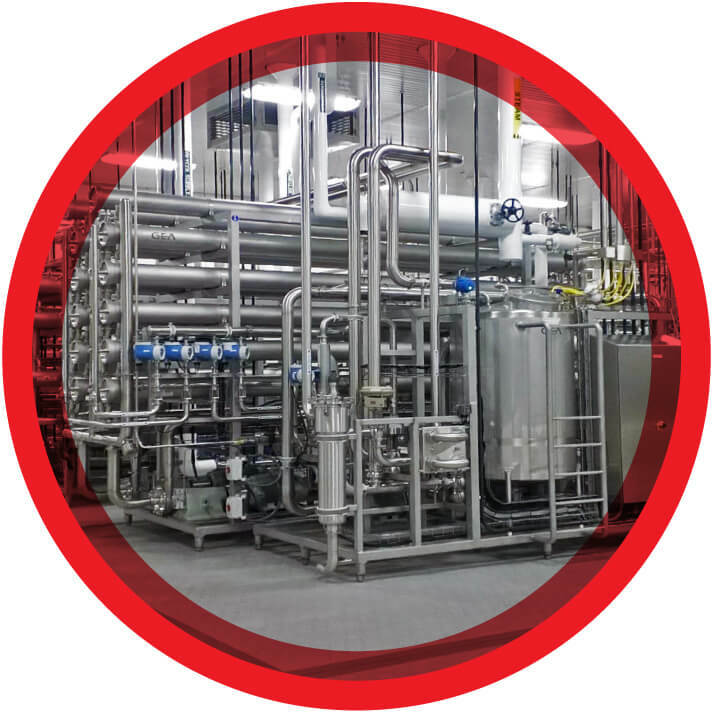 A key component in manufacturing many of our milk ingredient products, CMI’s evaporation system is designed for efficiency, minimal environmental impact, and most importantly, quality. The very latest technologies in CMI’s manufacturing facility include spray dryers designed to limit contamination and maintain product integrity. 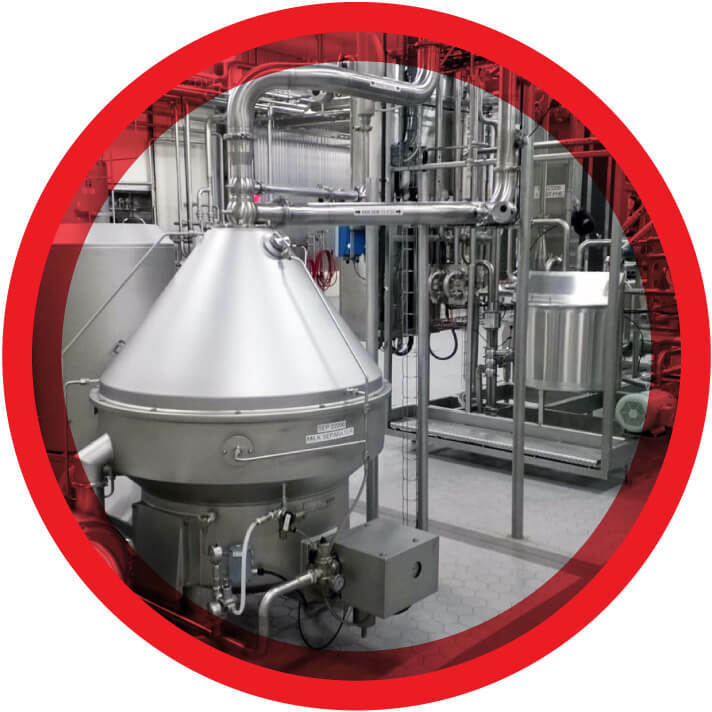 These dryers are significant for producing our low heat and medium heat powders, and concentrated products. 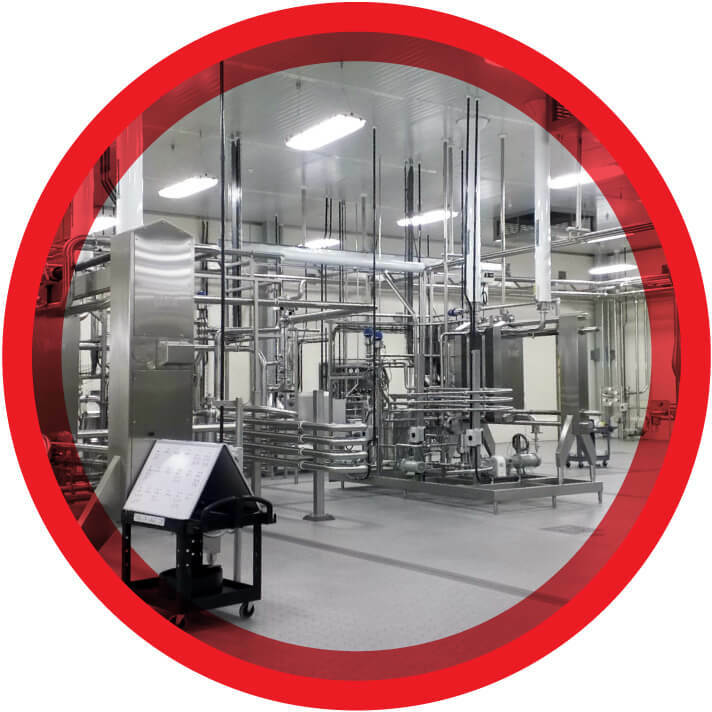 At CMI, our packaging department adheres to extremely intricate protocol according to milk product specifications, unique customer requirements, and governing regulations and guidelines. Our sustainability initiatives include waste management with an on-site combination of anaerobic/aerobic waste water treatment facility. It represents one aspect of our 5S methodology to continually improve operations.